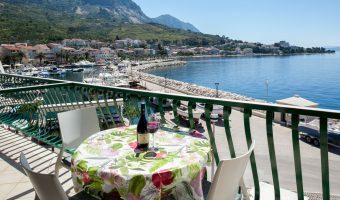 Welcome to the Podgora Apartments of family Boric on Makarska Riviera of Dalmatia, Croatia. 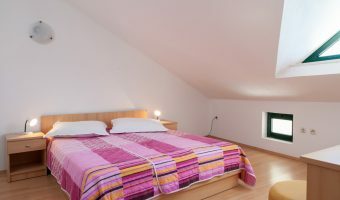 On these pages we will tell you about our new Apartments “Ivan” located on the Podgora waterfront and Apartments “Lidija” located just a 1 minute walk from the heart of Podgora. We will also tell you a little about our beautiful town which draws admiration from all that visit. 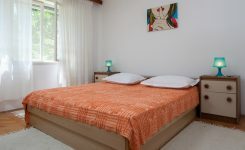 We hope that you will stay and be our guest, feel free to contact us with any questions, we are more than happy to help. 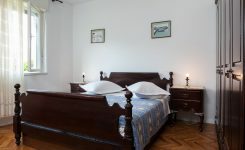 If you are considering a vacation or holiday on the Adriatic Coast of Dalmatia – Podgora is the perfect location. 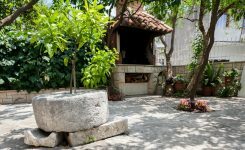 Just 50 minutes south of the lovely city of Split and 2 1/2 hours North of the historic walled city of Dubrovnik – Podgora is convenient to everything yet, has an environment that is completely relaxing. Apart from enjoying the lovely crystal clear waters of the Adriatic and relaxing on the Riva during warm balmy evenings, you may also enjoy many excursions to nearby islands and to historic towns in Dalmatia.